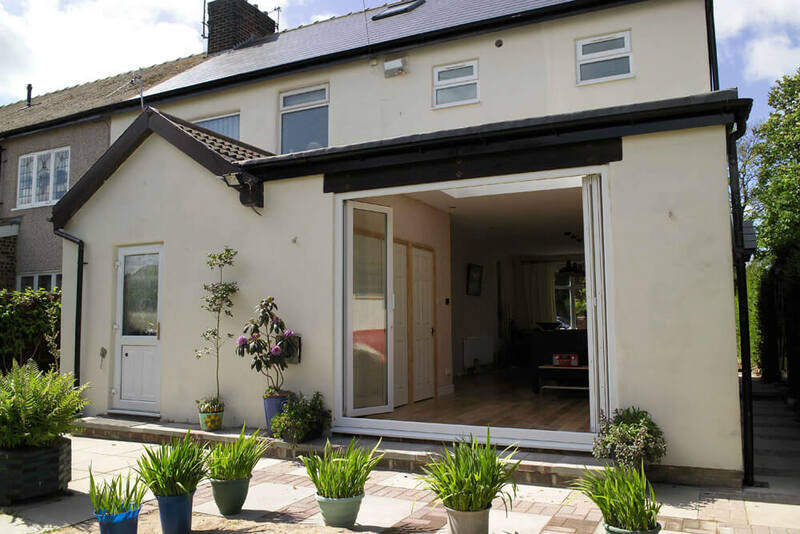 A bi-fold door can add both value and beauty to your home. 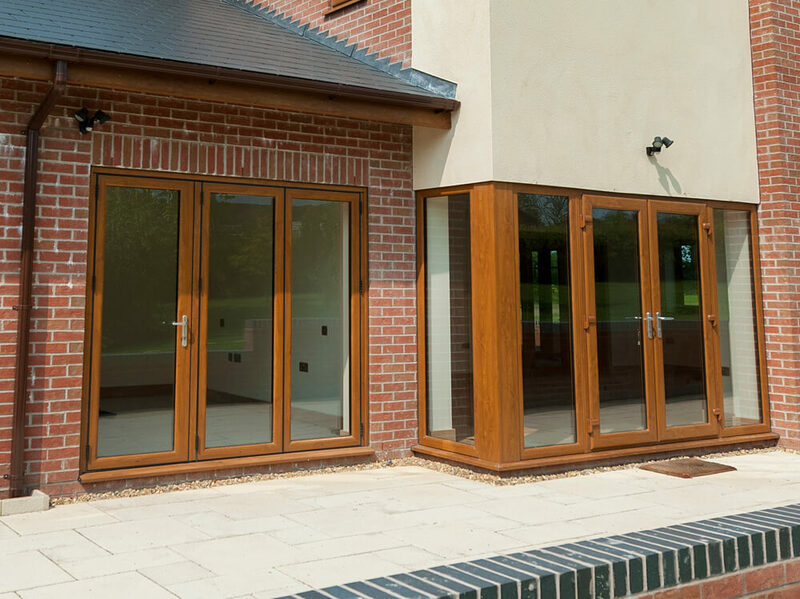 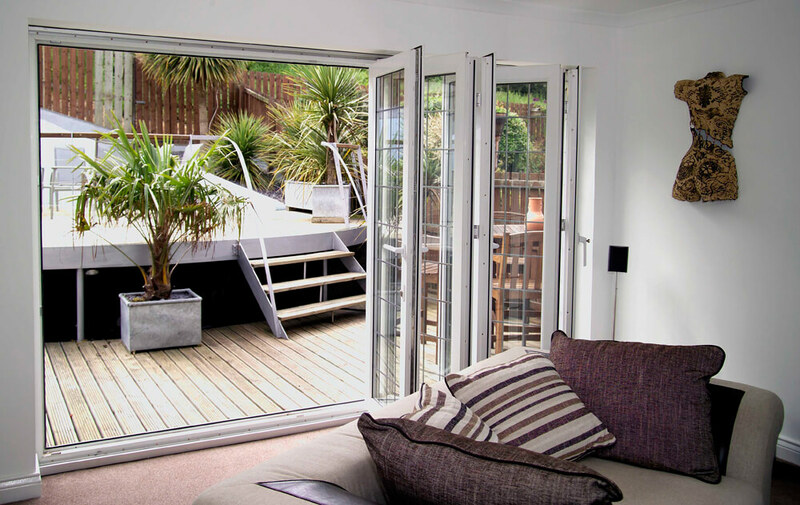 Our bi-fold doors offer you great benefits in terms adding security and value to your abode along with making your house look even more exotic than it already is. 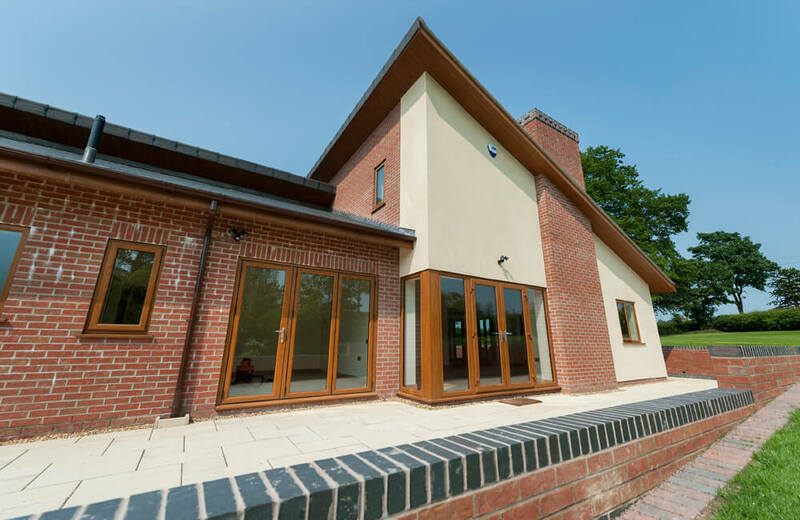 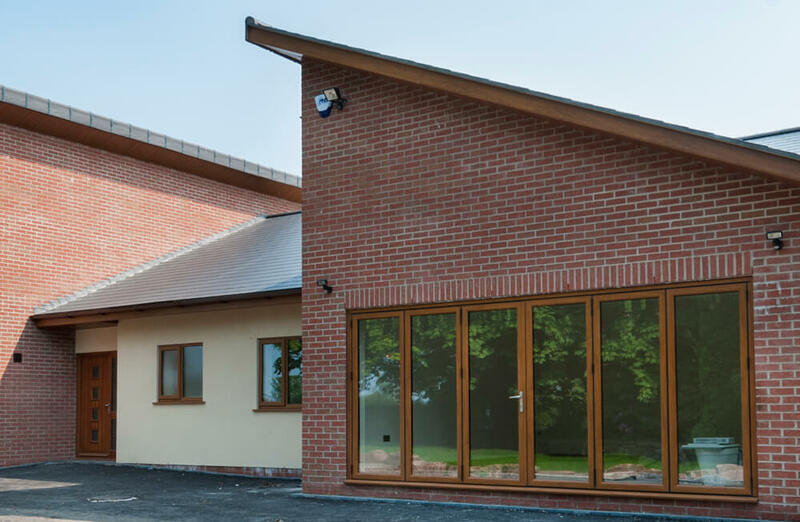 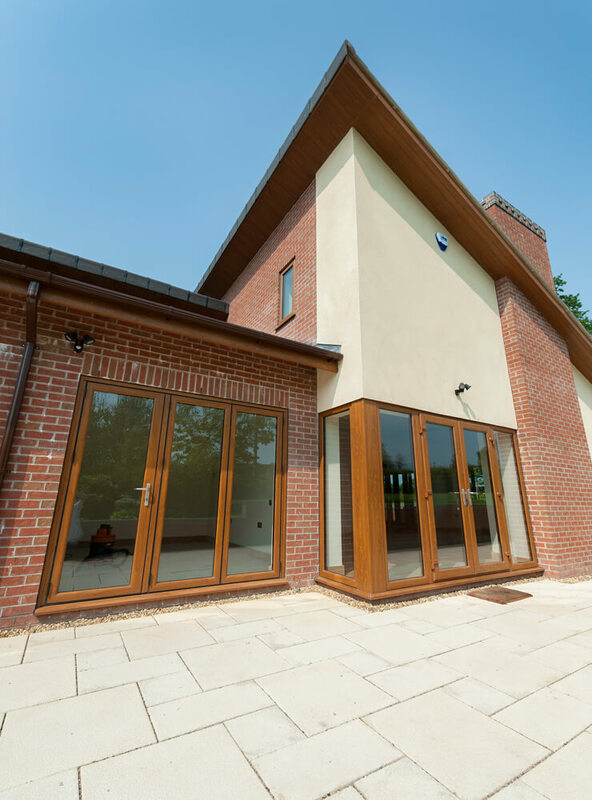 We use the best and the most premium quality PVCu’s to carve out a true piece of art.